Additional Info: Please ask for the range of caravans we have to offer, we start with our standard 28ft x 12ft, which are also dog friendly, up to our premium plus models at 35ft x 12ft, with ensuite bathroom and raised outside decking area. 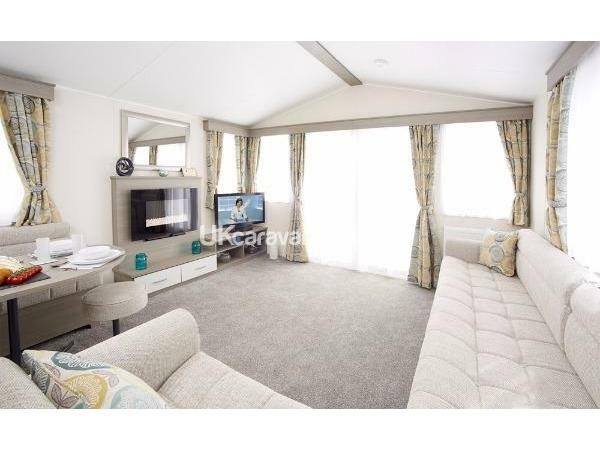 We have our brand new platinum caravan at 38ft x 12ft with two full sized bathrooms, extensive raised outside decking area and its own private garden. We also have laundry services on site. £100.00 for deposit, balance due 60 days before arrival. 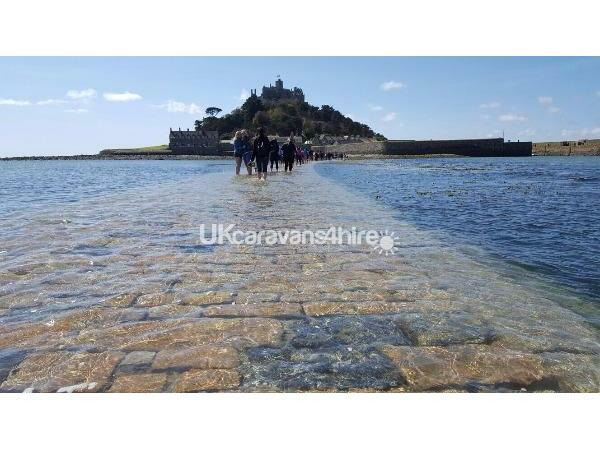 offers comprehensive information to help you choose your holiday and book on line. Steve and Louise welcome you to Poldown Caravan Park set in two acres of parkland amidst rolling countryside. 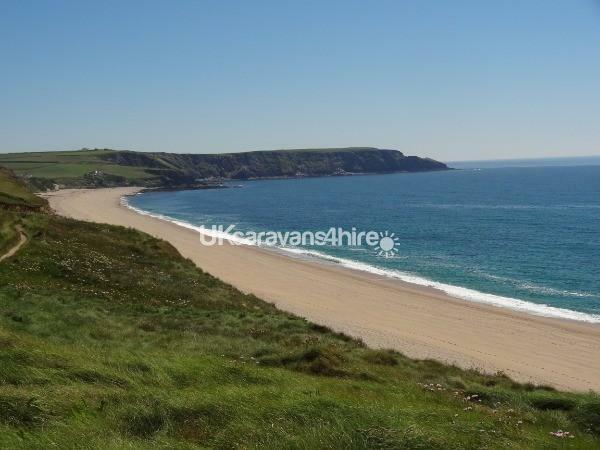 We are just 3 miles from the main sandy surfing beach of Praa Sands and only 2 miles from the picturesque fishing harbour of Porthleven with its historic harbour and fantastic eateries. Here at Poldown you will find everything to make a perfect Cornish holiday - many facilities and ideal for the whole family. You will find open space, colourful flower beds, and peace and quiet. There is no clubhouse, we want our guests to able to sit and enjoy the peace and quiet in our beautiful natural surroundings, soaking up the tranquillity. 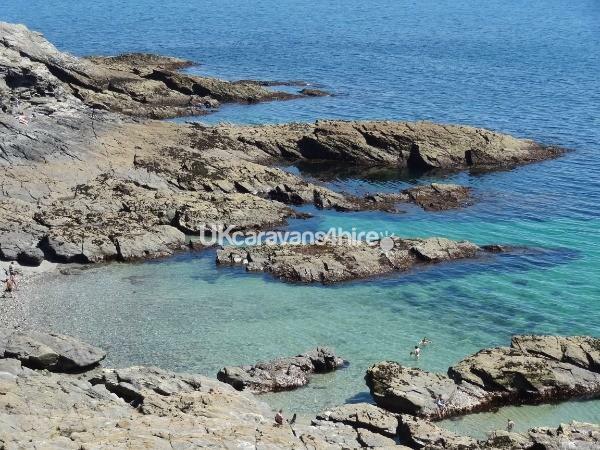 We have nine holiday homes, suiting a range of individual needs, standard caravans which are pet friendly, premium caravans which are also pet friendly and our premium plus which all have decked areas for you to sit and enjoy your holiday on. New for 2018 we have our Platinum which has two full sized bathrooms, extensive outside decking and its own private garden. All set in landscaped gardens with plenty of open space for young children to play safely. All have unobstructed front views over the park. All our holiday homes are six-berth, double glazed and centrally heated with electricity and gas included in your holiday price. They are fully serviced with showers. All have fully fitted kitchens, gas cooker, microwaves and hob, heaters, refrigerators and a comfortable lounge/seating area with separate kitchen/dining area and television. 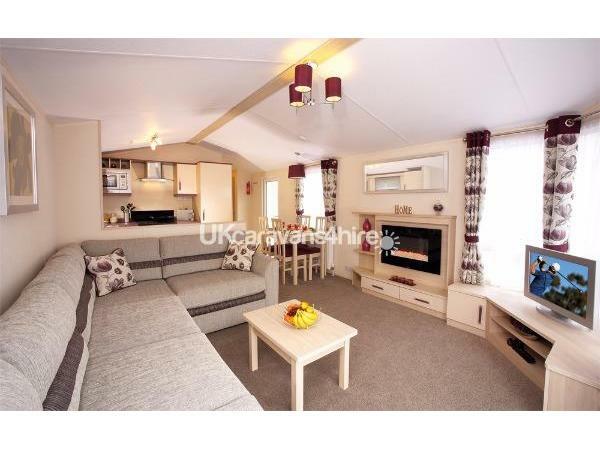 All of our caravans have LED TV's with freeview and DVD Player. The sleeping accommodation comprises of a double bedroom with one twin bedded room together with a convertible sofa or dinette in the lounge. All have patio furniture or picnic tables. 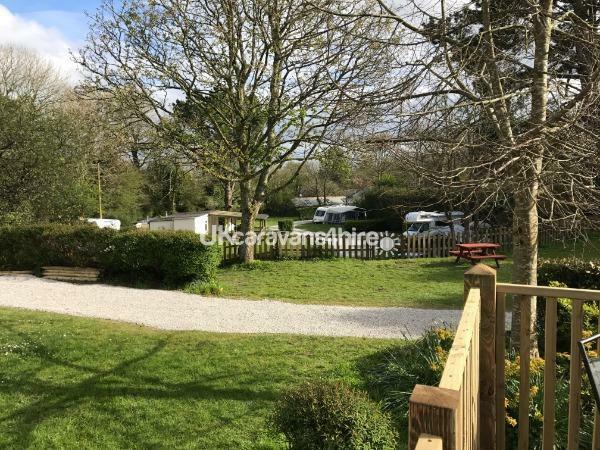 Poldown Caravan Park is the ideal location for a peaceful holiday for those who love the countryside and enjoy relaxing in comfortable surroundings. 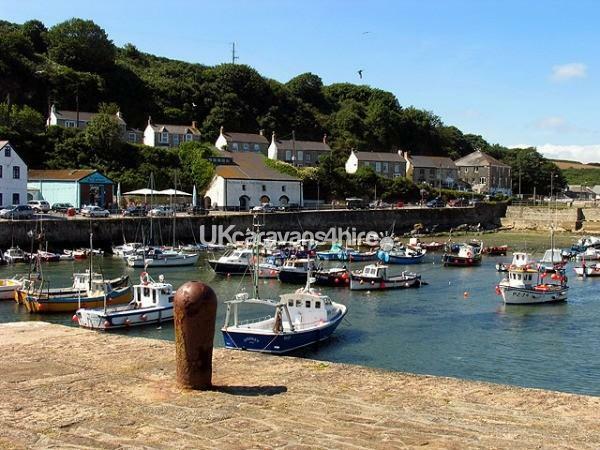 Our caravan holiday homes provide an excellent base for touring the delights of West Cornwall. Some Holiday homes with private gardens and raised decking giving an inside/outside feel to your holiday home. No reviews found. If you have recently stayed in this holiday home please leave a review, it only takes a few moments and will really help future guests when they are searching for holiday accommodation at Poldown Caravan Park.